Plans to restore and open the Catacombs of Santa Sofia at Canosa di Puglia moved forward on July 29, 2016, at a meeting of Canosa di Puglia's mayor, Ernesto La Salvia, with the Superintendent of Catacombs in Italy, Prof. Fabrizio Bisconti, in the offices of the Pontifical Commission for Sacred Archaeology (PCAS) in Rome, during which encounter the keys to the site were handed over to the Vatican's archaeological commission as a symbolic gesture to encourage study of and access to the site. 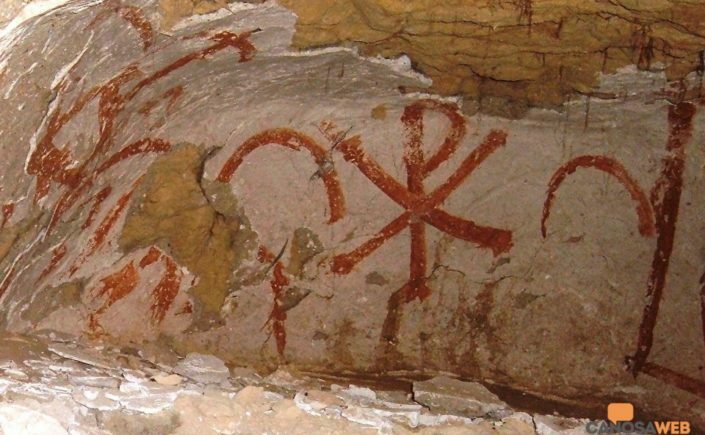 The Santa Sofica Catacombs are found along the state highway 93 Canosa-Barletta in Puglia in the ravines above the Lamapopoli creek, and testify to a use of the burial and cult site by Christians between the fifth and eighth centuries CE. In addition to the catacomb galleries in use by the fifth century CE, the area preserves independent chamber tombs and sarcophagi, as well as the ruins of a small Christian basilica, whose construction is believed to date to the early Middle Ages (6th-8th centuries CE).